Can't find what you are looking for? 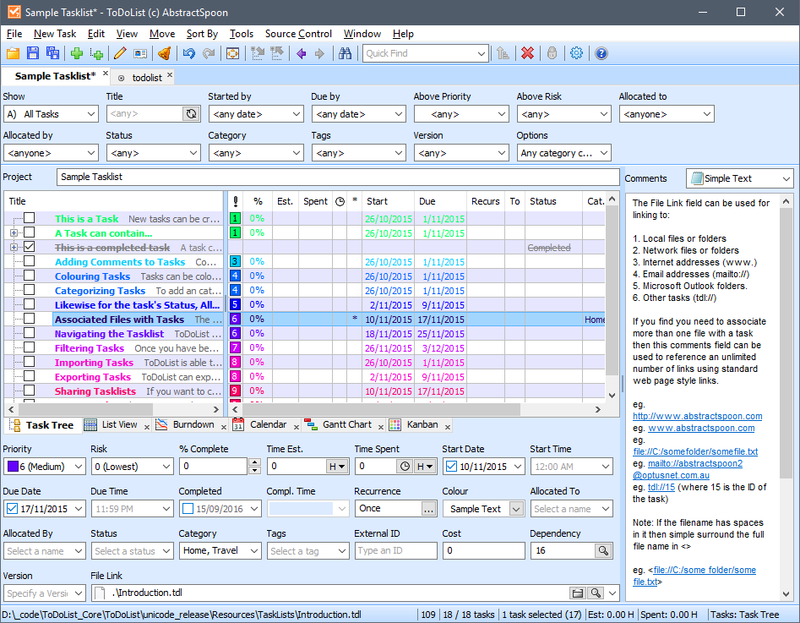 This list shows entries with Productivity - Scheduling Tools as a supplementary function. 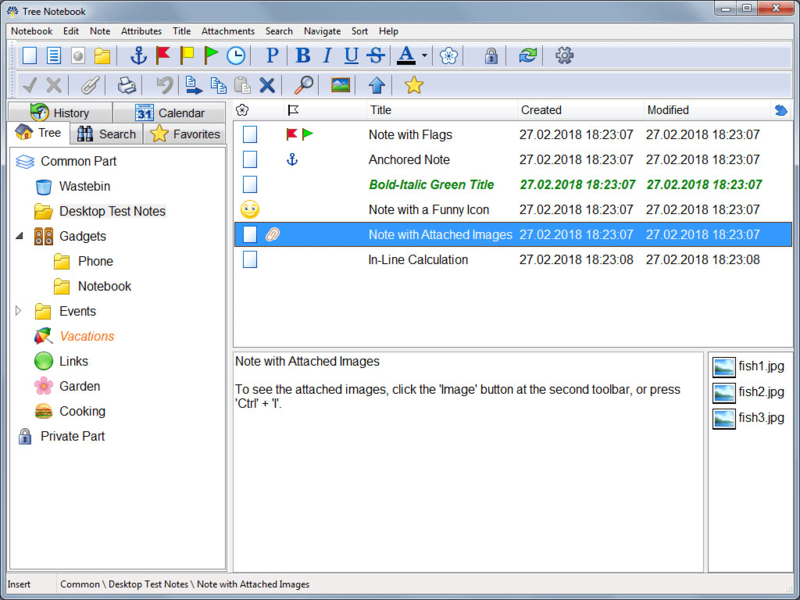 You can view more entries with Productivity - Scheduling Tools as a primary function.